This layer introduces packages that target Node.js. Currently this layer should not be used directly, as it will be used by other layers. 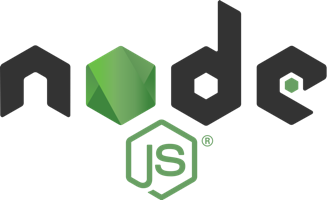 Integration of packages necessary to execute node.js modules from other layers.